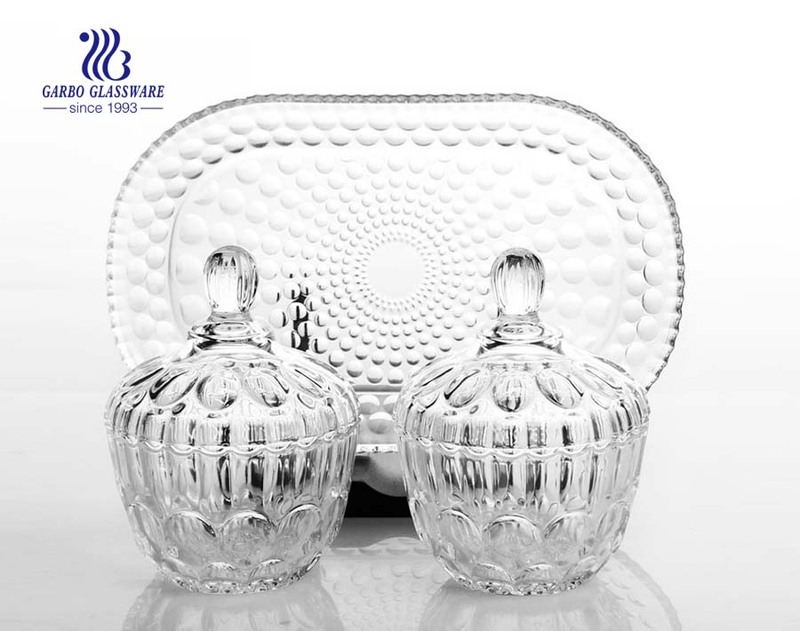 1.This glass drinking set is made of soda lime glass, also different printing. 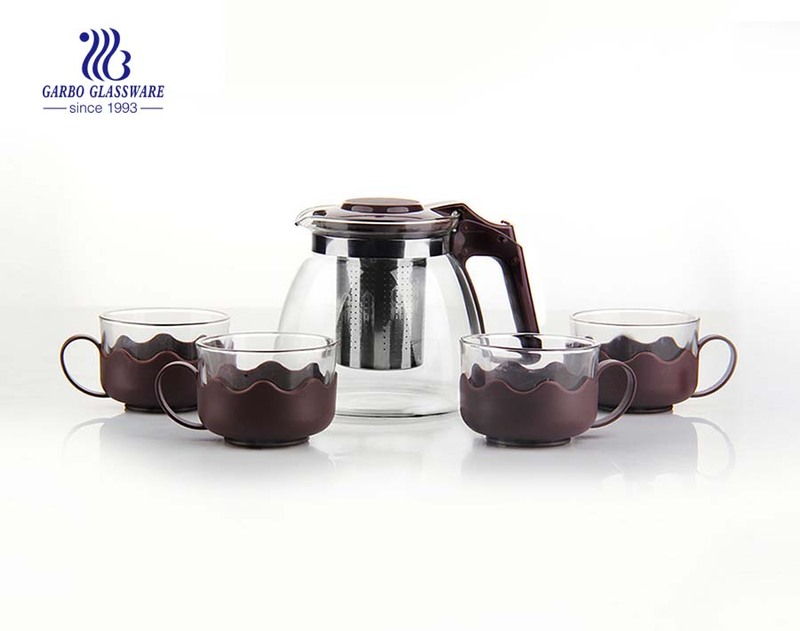 This drinking set is durable for long time use. 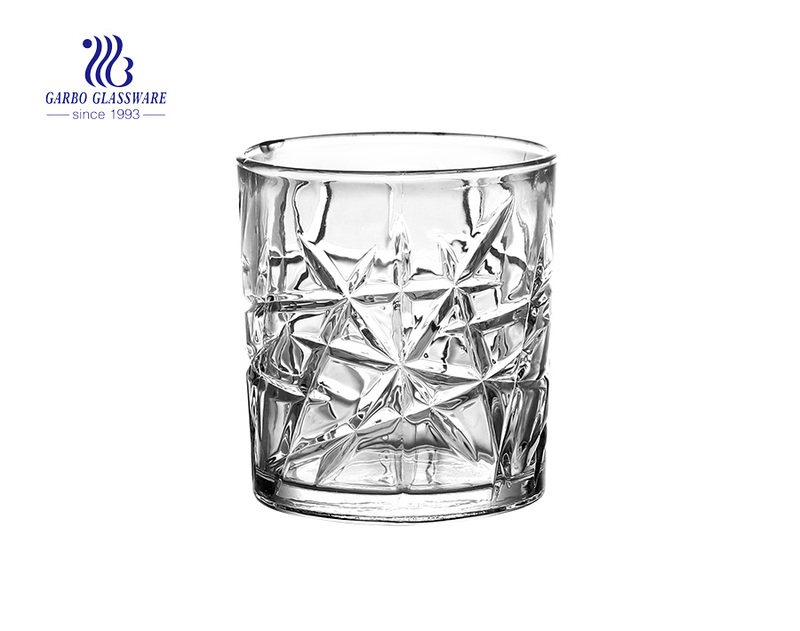 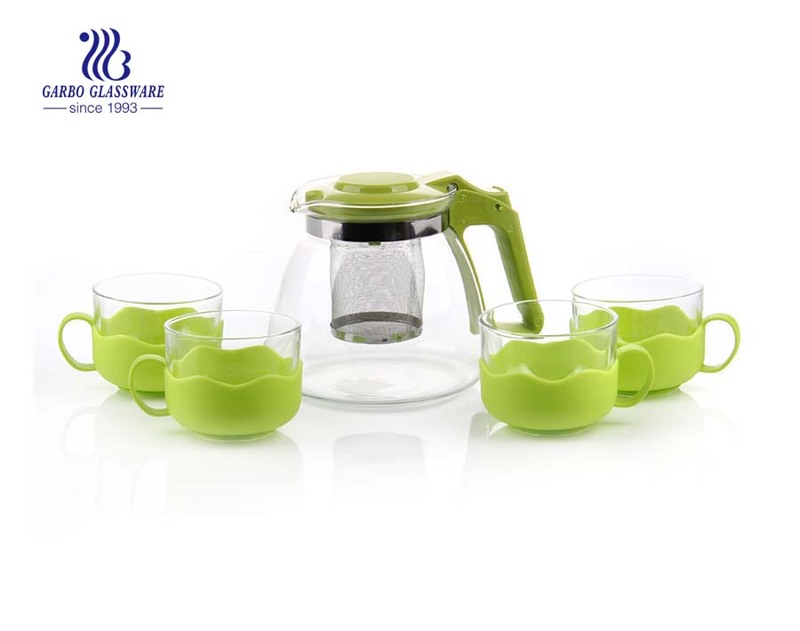 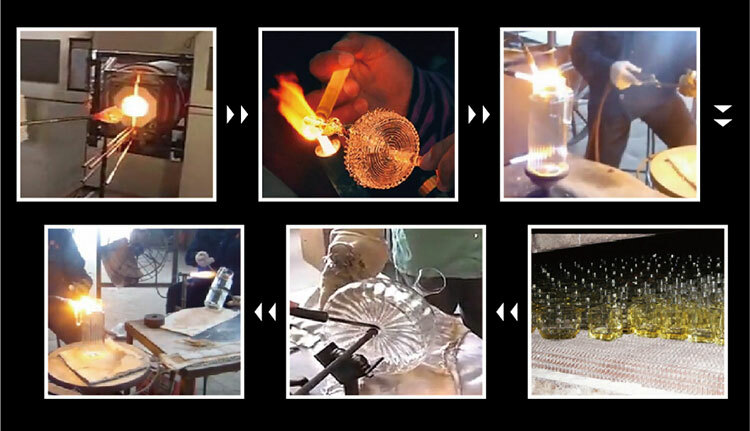 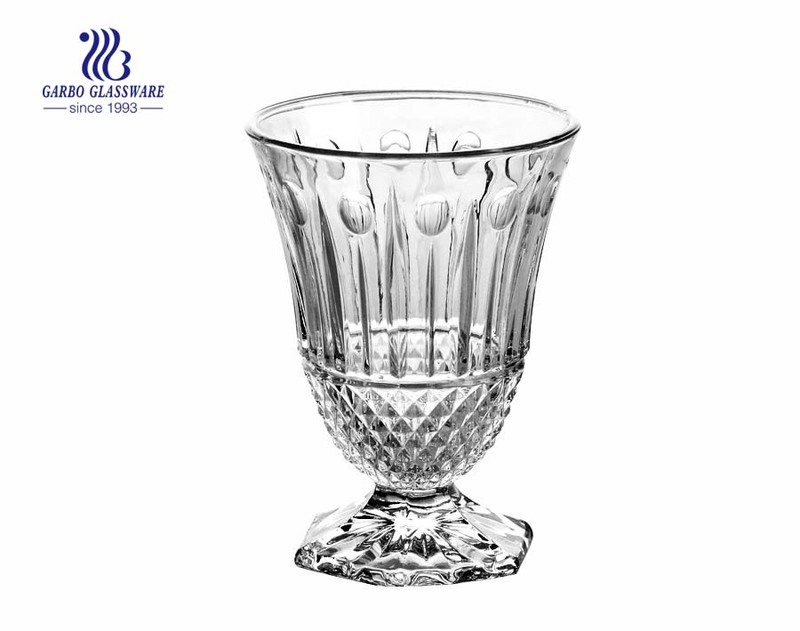 2.With glass drinking set fashionable appearance and design, it is your best choice. 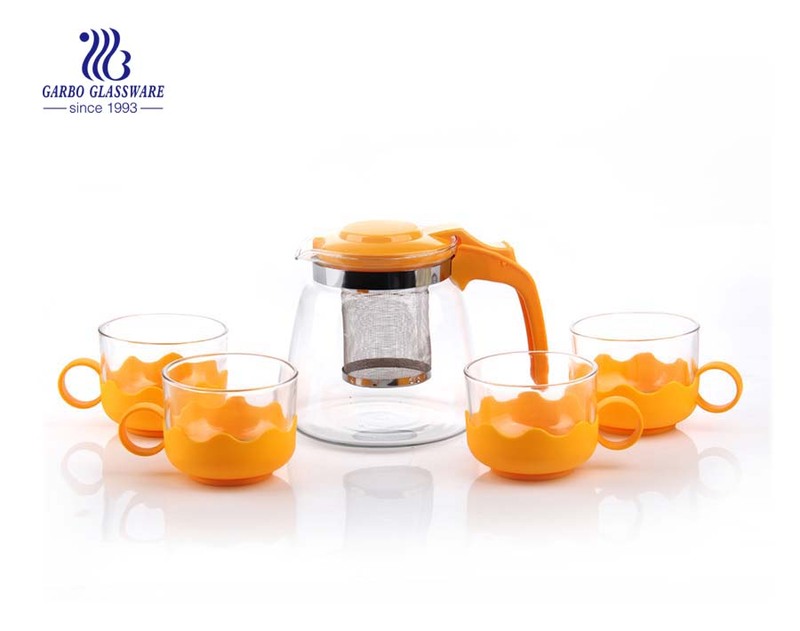 3.When you want to drink tea or juice, this drinking set is the best partner. 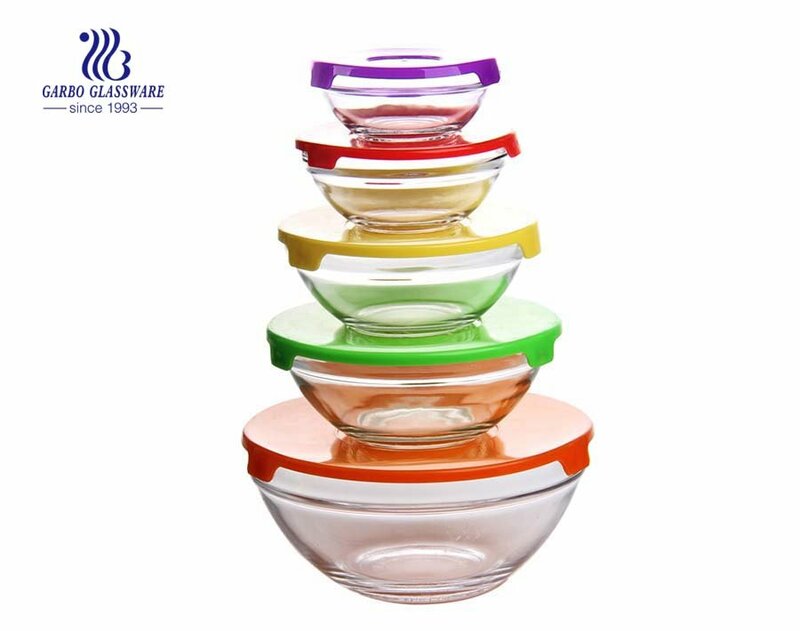 4.Suitable for home, hotel, can also be used as a nice gift for your friends and family. 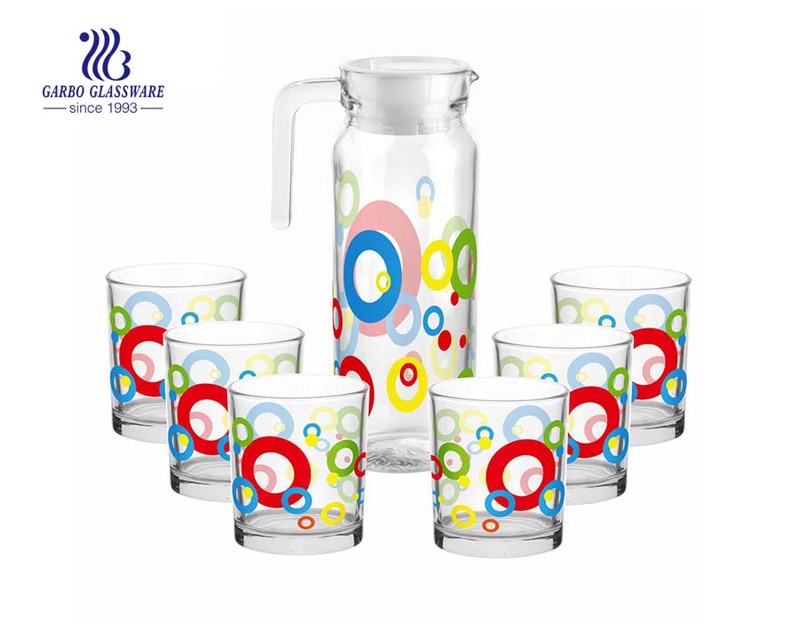 5.You can make your own logo and printing. 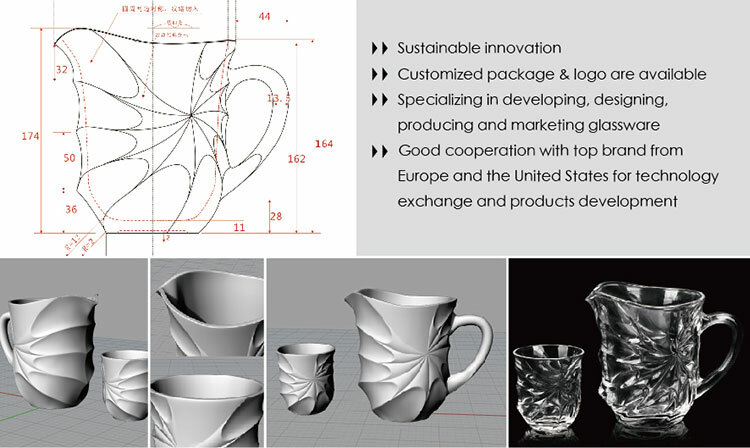 6.we have professional design team , which can make all kinds of design base on your requirement. 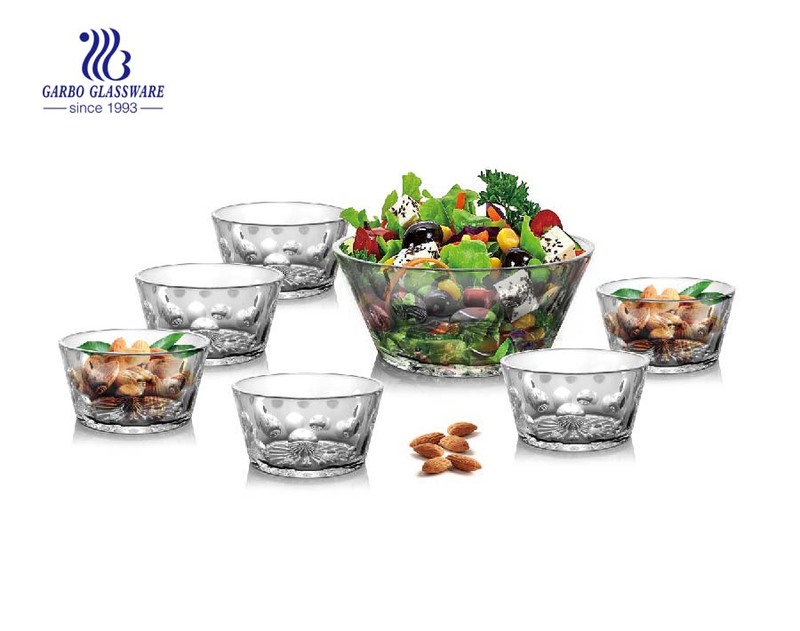 What are the specifications of glass drinking set?